It feels like forever since I last did one of my In the Style Of posts.  This is a real shame because they’re one of my favourite kind of posts to write. So today I thought I’d get to and put together an In The Style Of post based on one of my favourite pop-culture fandoms. I’m a mad fan for classic Nintendo games. Some of my fondest memories from my childhood involve my brother thrashing me at video games. We started out playing Mario Brothers when we got a Nintendo for Christmas in 1991. We would play “a level or a life”, which was a fair way to ensure that everyone got a turn, but it also meant that I didn’t get to play for very long because of my shocking hand-eye coordination. Fast-forward to 1998, when my brother got a Nintendo 64 for Christmas. By far our favourite game on the 64 was Mario Kart. The fact that we had a whole bunch of controllers meant that our whole family could play at the same time. There were some extremely heated Mario Kart sessions in the Bowen household that summer. So today’s post is a tribute to all those awesome classic Nintendo characters that were the stars of our Mario Kart races. Start off with a pair of denim overalls or a cute pinafore. From there, build your outfit with pops of bright, cherry red. Add a puffy cap and finish the whole outfit off with a single gold star. You’ll feel invincible in this ensemble! Mix and match shades of pink to create a look that’s fit for a princess. Keep your pieces sweet and feminine and accessorise with contrasting blue jewellery. A few pops of gold take the look to the next level. If you’re taking your lead from a villain, you’ll want to look a bit rough and tough. Plenty of spikes and jagged edges are a must for Bowser’s outfit. Mix bright red and green with a hint of yellow to mirror Bowser’s signature colours. Finish off the look with a swipe of fiery red lippy. To begin, slide into a pair of airy harem pants that billow as you walk. Add a flowing vest in a bright shade of cornflower blue. 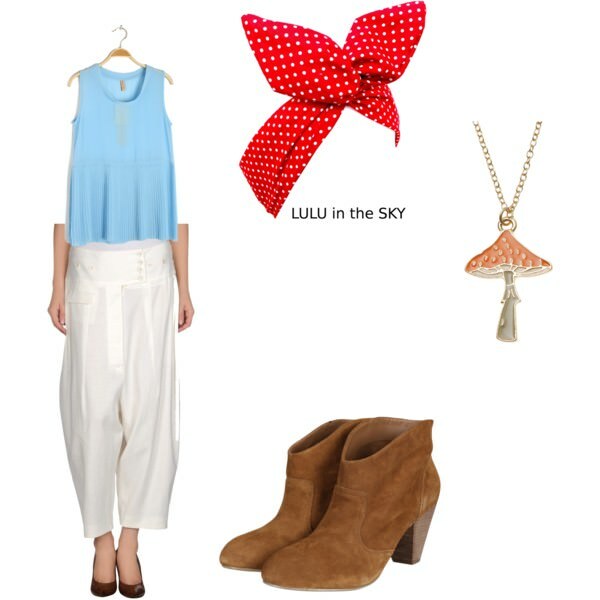 Ground the look with brown boots and whip your hair up into a toadstool-spotted scarf. Fun, funky and high-energy. 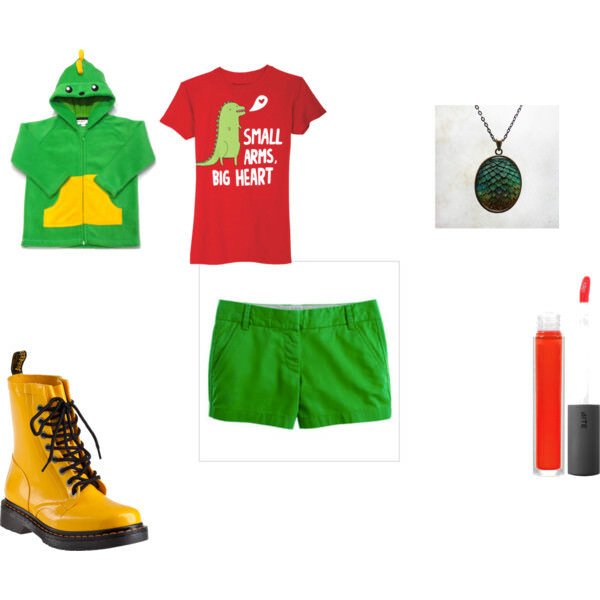 That’s what this Yoshi-inspired outfit screams. Choose fun separates in acid green, canary yellow and a dash of tomato red. Start with a pair of cute Dr Martens with bouncing soles (so you can jump even higher!). A swipe of bright, punchy lipgloss is the perfect compliment to this fun and fruity outfit. Who is your favourite Nintendo character? OMG! I LOVE THIS SO MUCH! 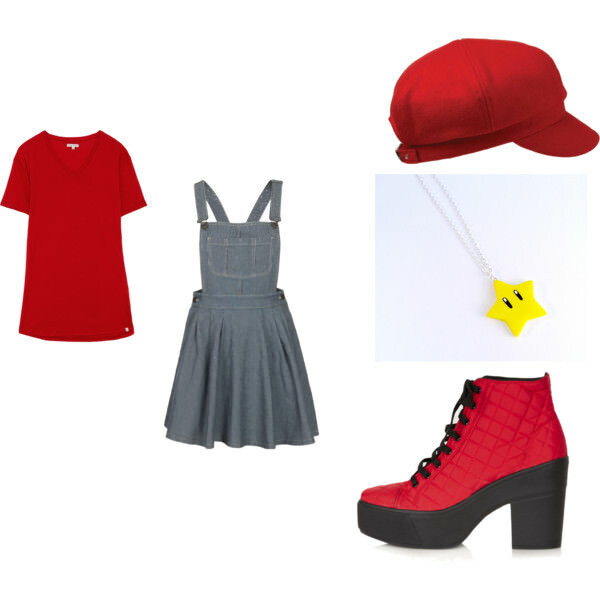 Ha, I’ve always loved Mario, and now I want to use this to dress inspired by them! I love these series of posts you do, you really get the styling spot on! Thank you so much. This is pretty much my favourite series to write. I loooooooove the mario look. So adorable. I know! I would totally wear that. I think the Yoshi one is my favourite though.